Carnival World introduce our new Kids Battery Operated Cars for rent in Singapore! Remember the good old days when your parents let you drive one of these luxury electric cars as a child? 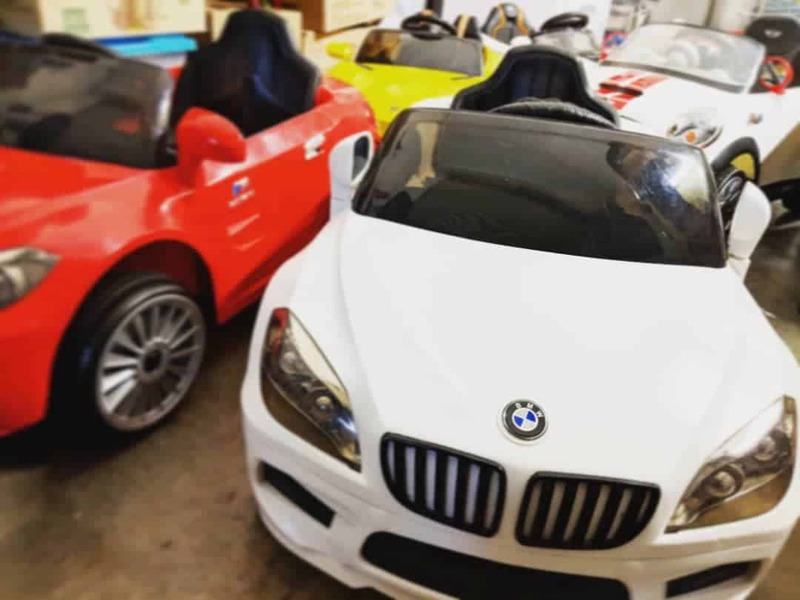 Well now you can rent these cars for your kids party or events at the best rates in town! Are you looking for kids battery operated Jeep, Bike or Race Car? Are there any other carnival rides such as animal rides or paddle boat rides that you need? Contact us to enquire now! Simply click on the link below and fill up a quick form to enquire with us!